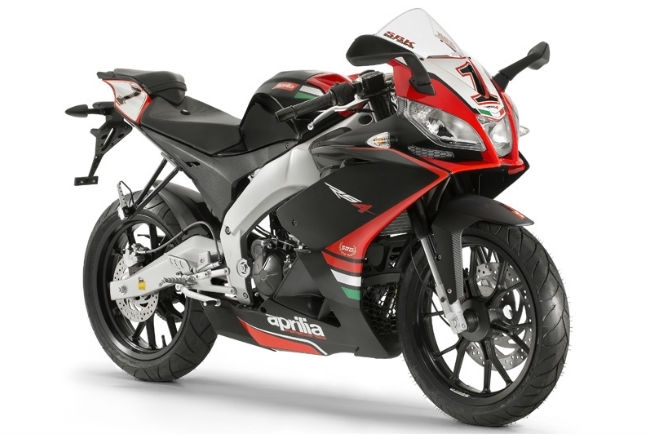 The Aprilia RS4 125 is one of the best handling motorbikes on the market and one that should get you an admiring set of glances from other riders. Despite being capped at 15hp, it’s fun to ride and offers decent acceleration from standstill. In terms of appearance, the RS4 125 – the latest iteration of the RS line – is sporty, thanks to raked lines, a short windshield and an imposing fuel tank. It also comes with an impressive range of technology and systems, including an LCD display and a quick shift system. As you’d expect of such a well kitted out and desirable machine, the RS4 125 isn’t cheap, with prices starting from £4,471 from new. Below you can see the lowest average cost of a comprehensive insurance quote.